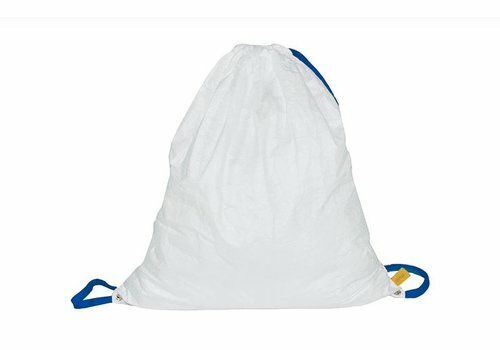 Backpack made of 100% recyclable functional membrane. 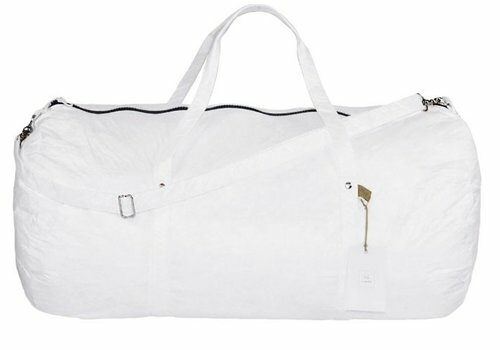 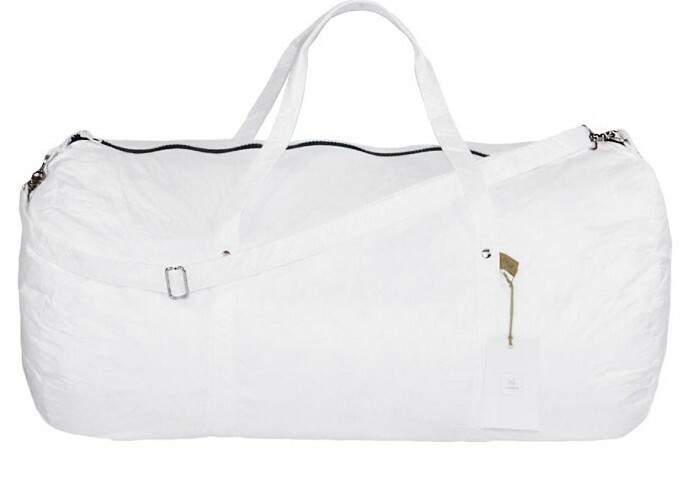 Travel bag made of 100% recyclable functional membrane. 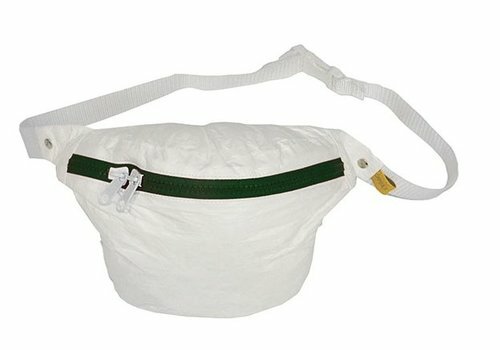 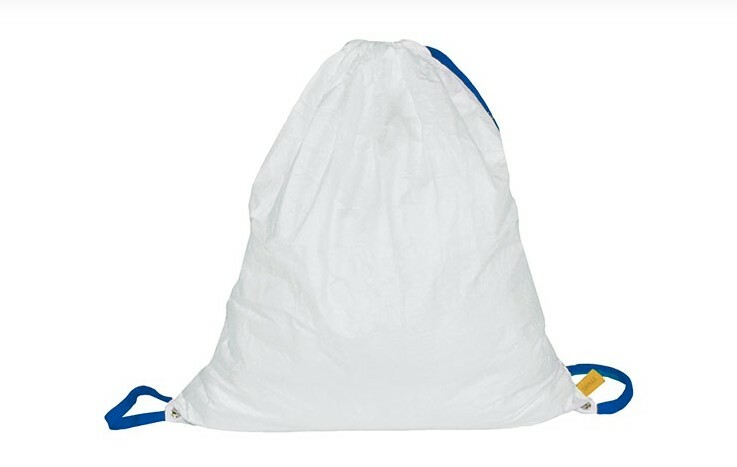 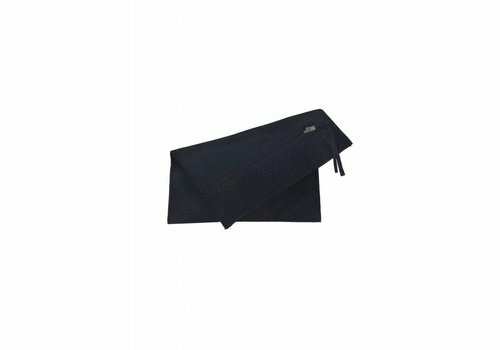 Belt bag, 100% recyclable functional membrane. 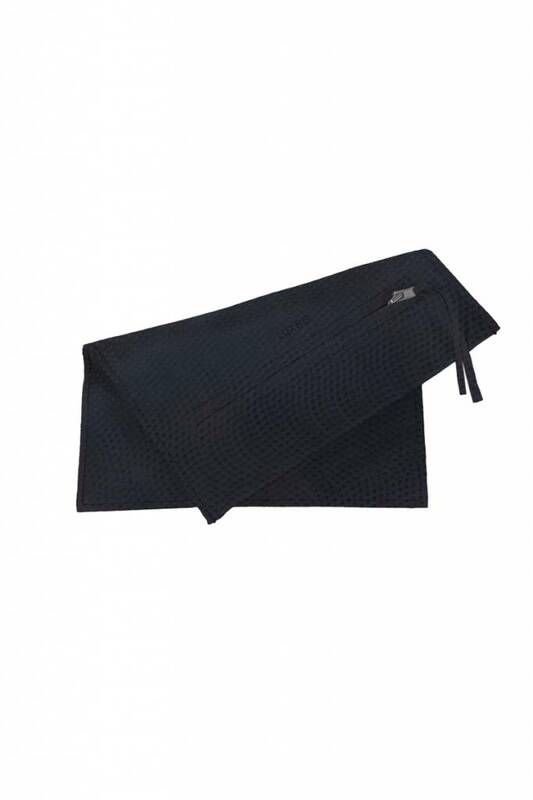 Clutch 100% recyclable functional membrane. 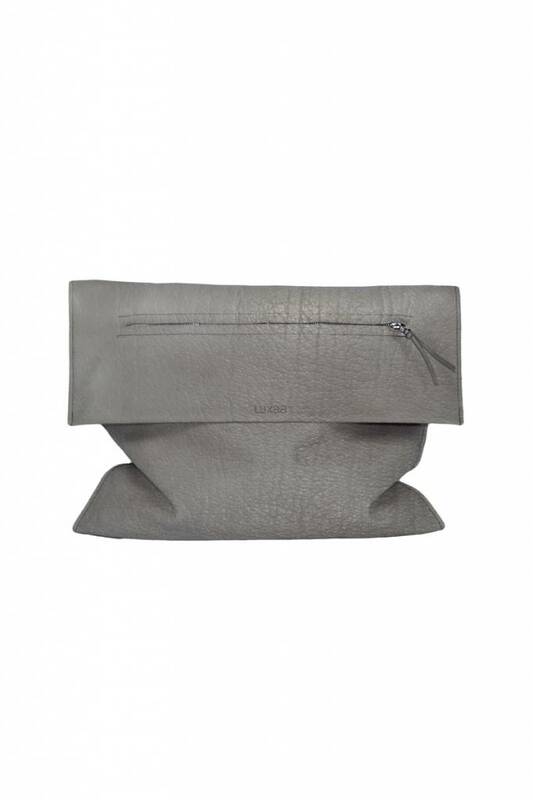 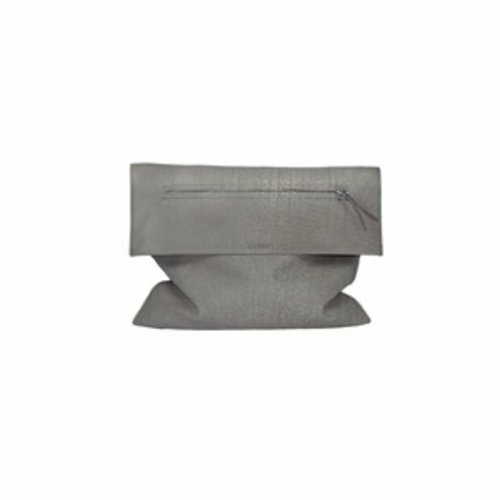 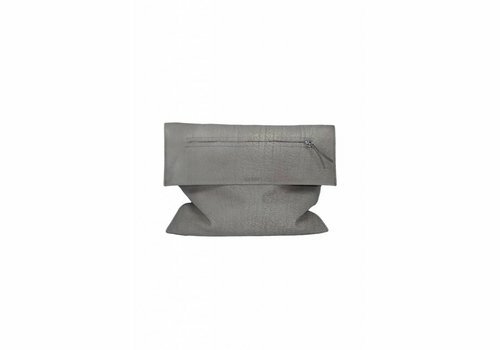 Medium Clutch from recycled leather.